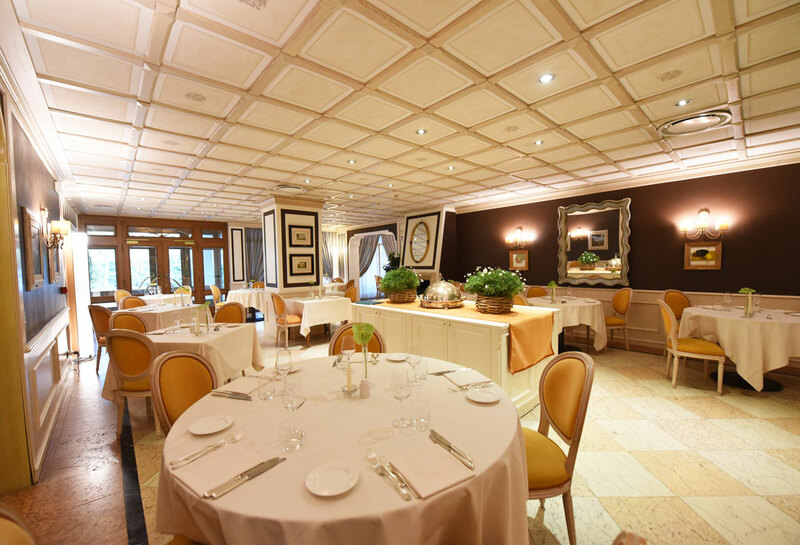 The most refined cuisine with a focus on local tradition. 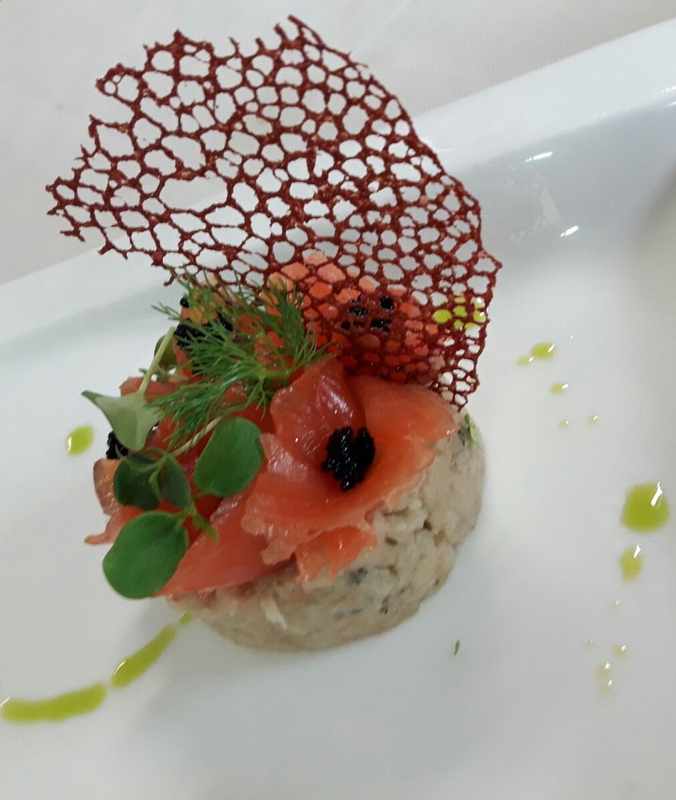 The chef at the Iseolago hotel values the wine and food traditions of the area offering cuisine which focuses on freshwater fish such as lake whitefish, tench, perch, prawns and additionally Rovato beef, accompanied with famous wines of Franciacorta. Attention and quality take centre stage at the table, with an exclusive backdrop, the three rooms and outdoor pergola, an excellent location for ceremonies, events and business meetings. Our Menu offers traditional dishes. 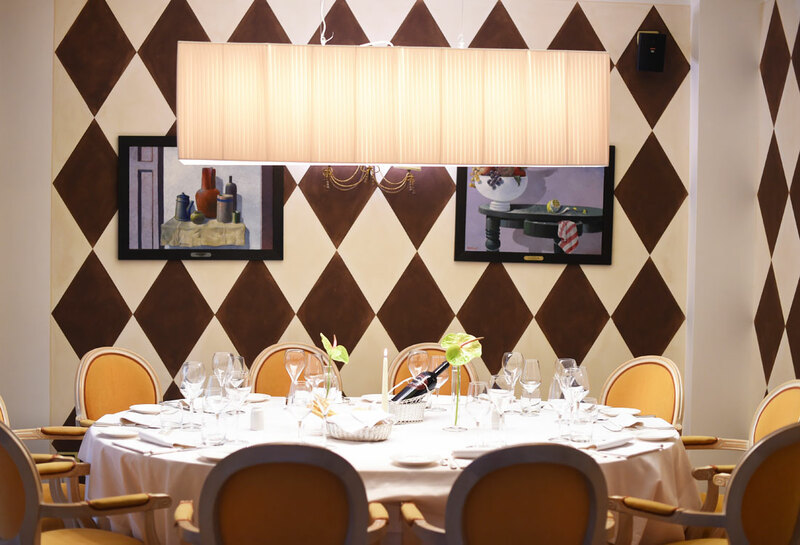 Simple but refined, our cuisine evokes the creativity and passion of our chef Gerardo Lanza. 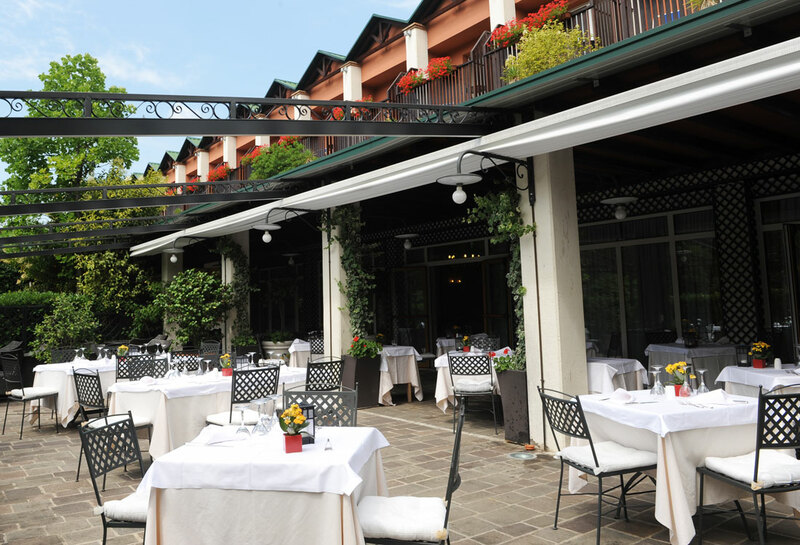 The restaurant includes 3 indoor rooms and an outdoor terrace, total number of places: 245. 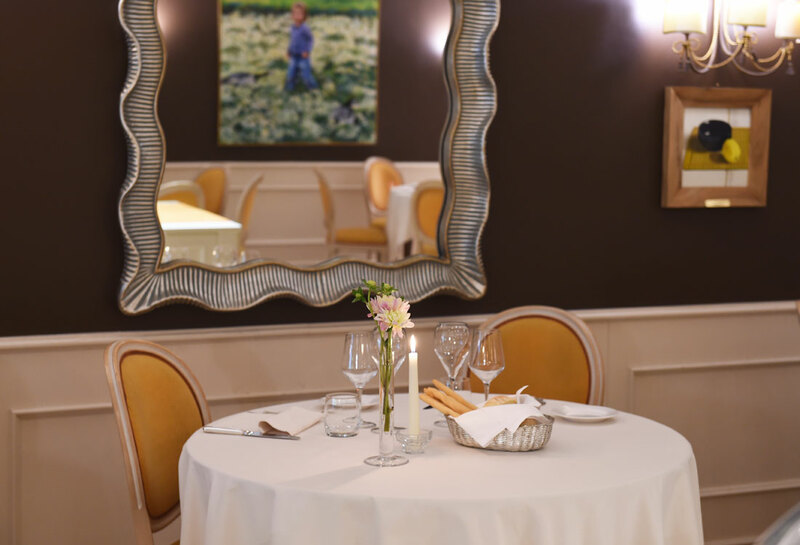 Open every evening from 19.30 to 22.00 with À la carte menu and tasting menu. Our bar is open from 5.00 pm to 11.00 pm to drink before or after dinner a glass of Franciacorta wine. Upon request, option of special opening times and menus for groups, events, ceremonies. During the summer season, piano bar evenings are organised.